Our recipe for this episode was a simply divine lobster and salmon mousse. A little bit of research on the subject revealed that lobsters have long held a rather peculiar and persistent fascination to the literary community. One only has to think of Lewis Carroll's Lobster Quadrille, Annie Hall, or the dark comedy Lobster. 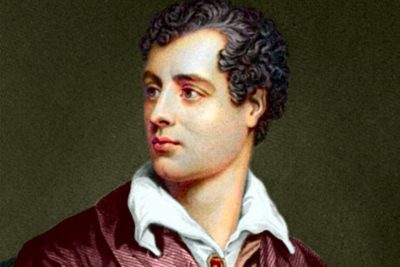 But the most iconic literary food moment would have to be awarded to Lord Byron, and we added a lobster reference from Elizabeth Gilbert for good measure.